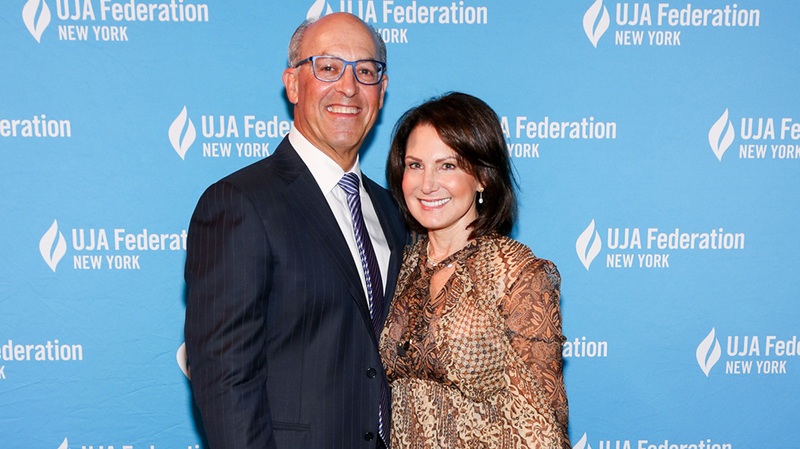 UJA-Federation’s North Shore Inaugural took place at the Old Westbury Hebrew Congregation in Old Westbury, Long Island. 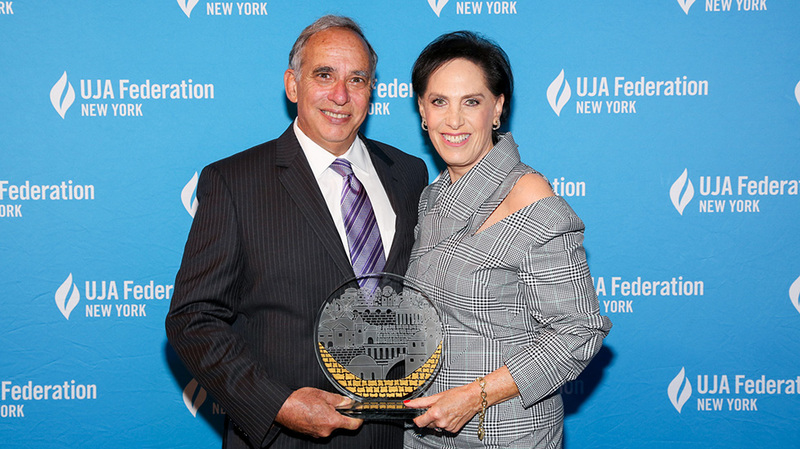 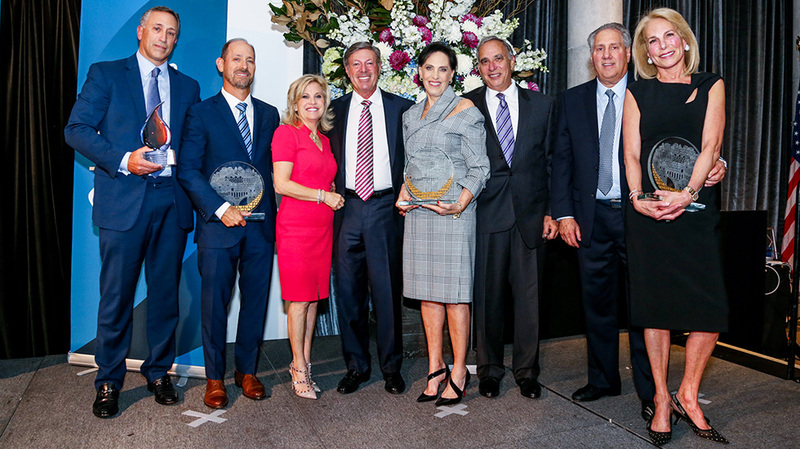 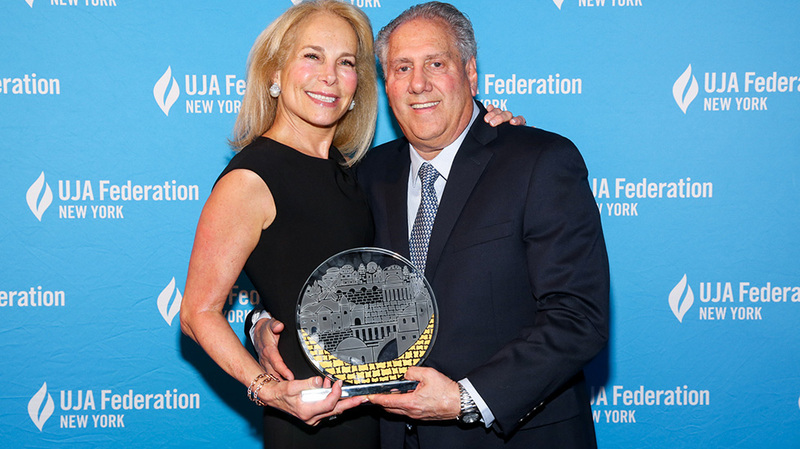 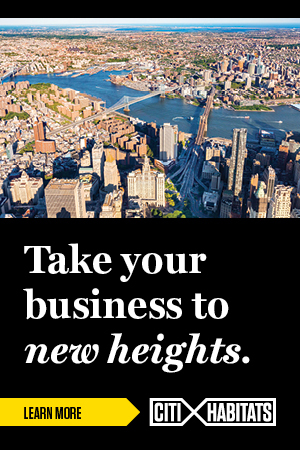 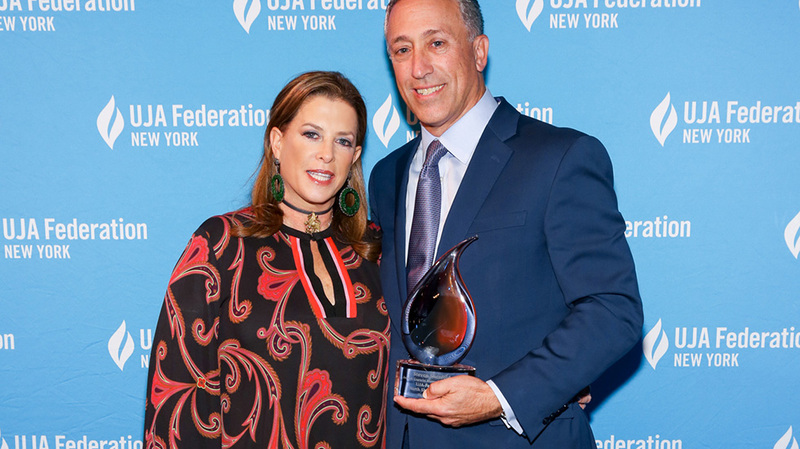 The packed event celebrated Judy and Richard Gershman, Stacey and Donald Novick, Joyce and Philip Sharfstein and Steven Shenfeld, leading Long Island philanthropists who were honored for their outstanding dedication and generosity to the community. 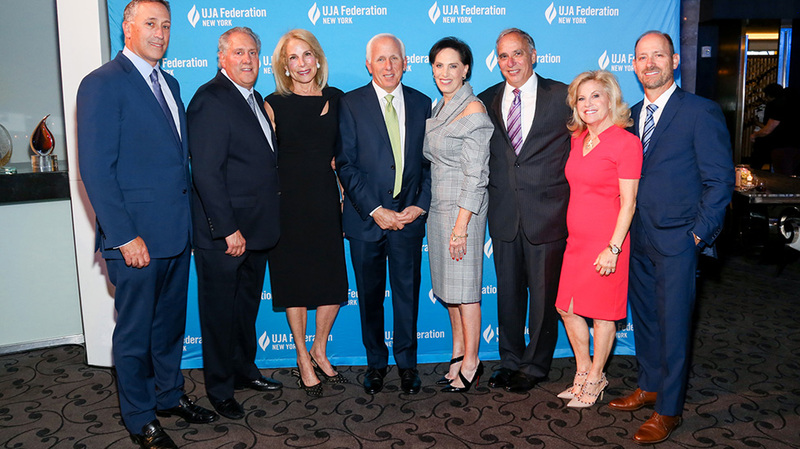 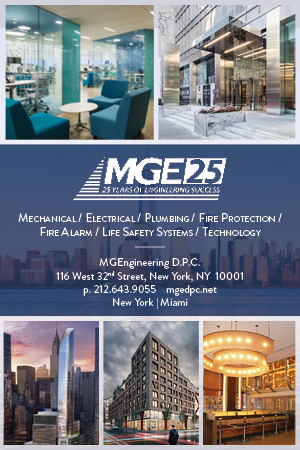 Guest speaker Noam Gershony, an IDF veteran, gave an inspirational speech about his time serving in the Israeli army and how he overcame adversity.